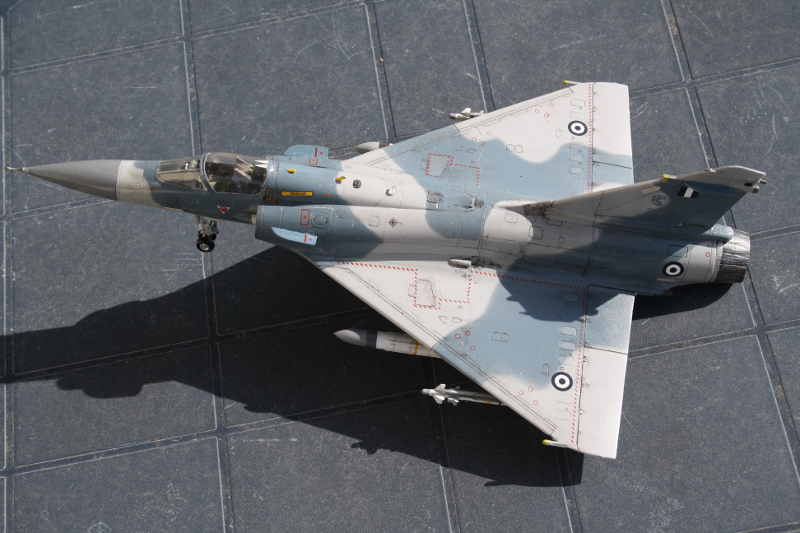 How to build a Greek Mirage 2000 plastic model? 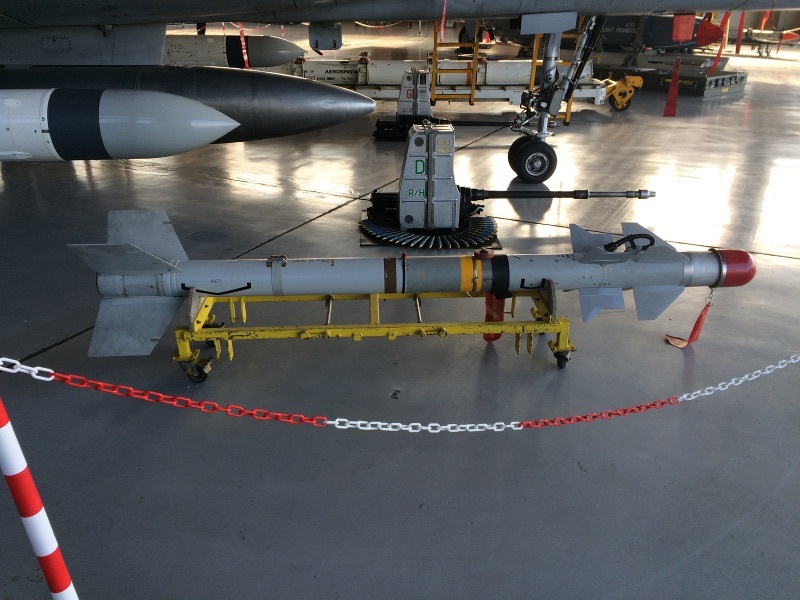 How to build a Greek Mirage 2000 EG air/sea configuration with Exocet weapon. 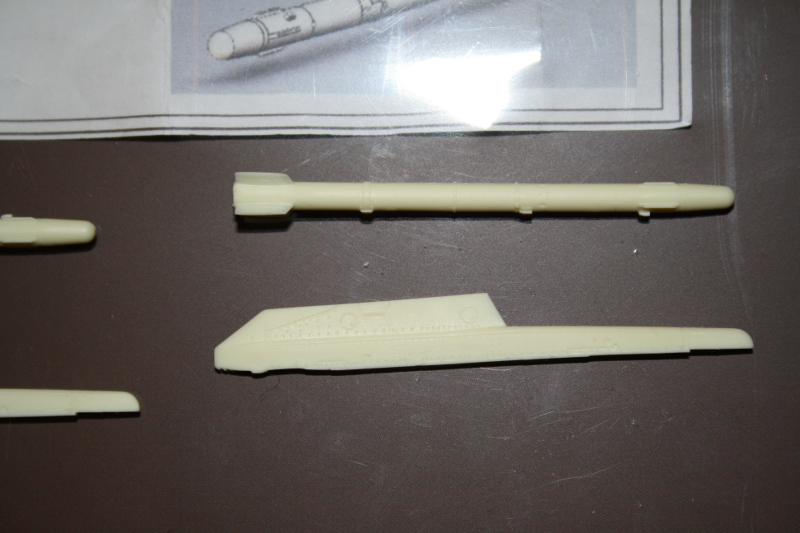 Use the right plastic model and colors . 1. Choose the type: Mirage EG or Mirage 2000 -5 ? 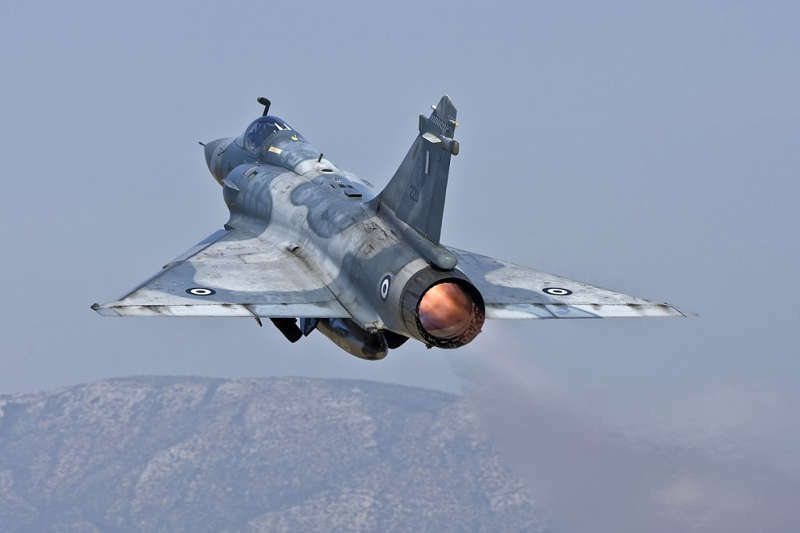 Greece have in operation 2 versions of Mirage 2000 C (Single-seater): the old 2000 EG and the new one Mirage 2000 -5 version MK2. 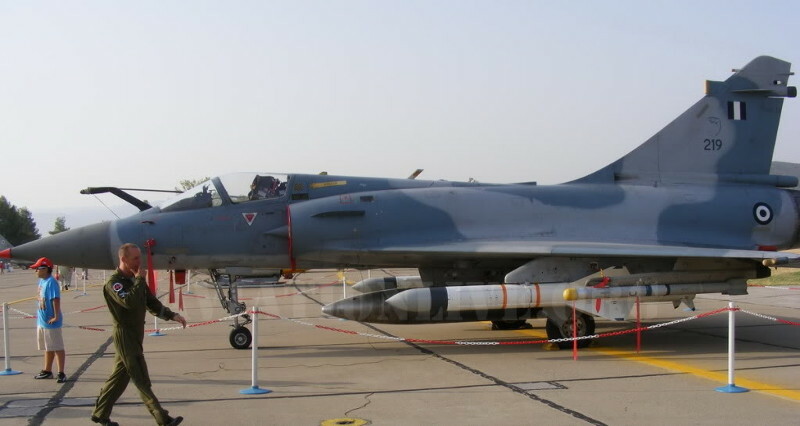 The Mirage 2000 -5 are used in air/air configuration with the MICA missile. 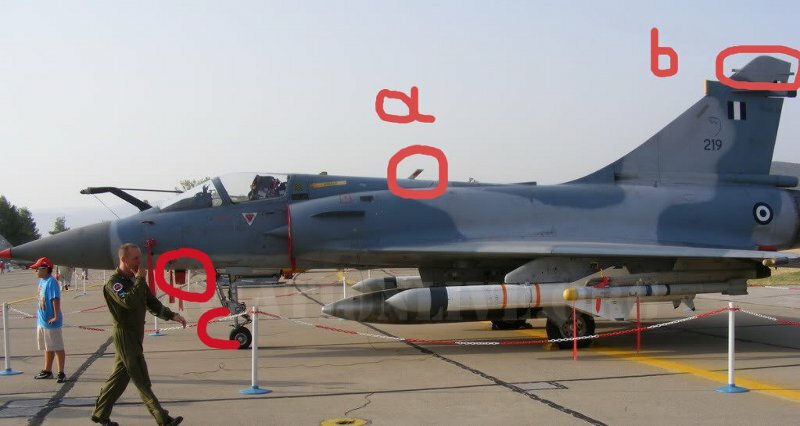 The old Mirage 2000 EG are used in air/see configuration with the Exocet missile (they can handled 2 Exocet's under the wings) and Magic 2.
Who say Mirage Greek => say Exocet (the only ones to use I think). So I suggest you to do this one. 2. Which plastic using? Kinetic or Heller? At the plastic level you can use both Heller and Kinetic. Kinetic has a significant advantage: there are decals (not good quality) for the Greek versions. I consider that you know the differences between the 2000 EG and the -5 version so I will not tire you the top. On the other hand pay attention to the differences between the French and Greek versions of the 2000 EG. You have a little scrach work with Milliput. For those who will like to use the Magic 2 for the boxe, here is a Greec Magic 2. Nothing special to report. 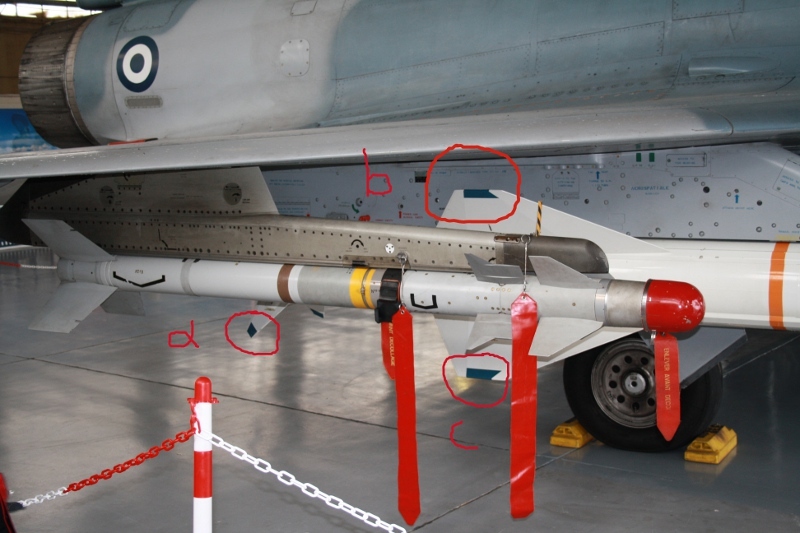 In this picture you see a small color detail for the Greek Exocet. If you opt for Heller you have 2 solutions: either you buy the Icarus Decals which are very very expensive but of good quality (about 20 €) or you call on the colleagues who have surely in rabe the Greek versions of the decals of Mirage Kinetic. At the end you can have something like this. Enjoy!! 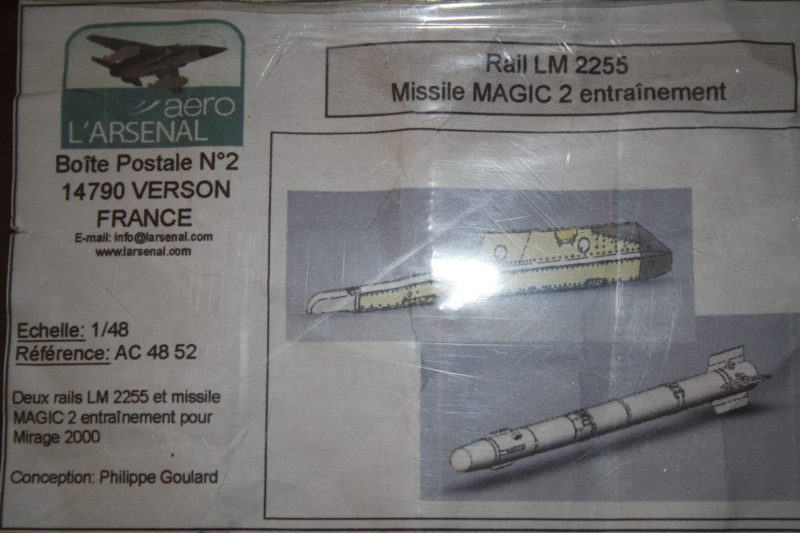 How to build an Exocet missile for Mirage 2000 ?